Numbers Drawn 11, 23, 29, 32. There was no match 4 and no match 3 winners. A draw took place to give away two €100 prizes. The names drawn were John J Maye and Michael Kelly. 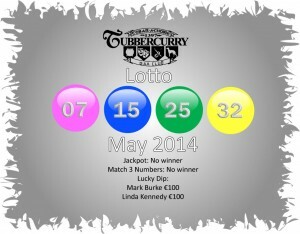 Numbers Drawn 03, 06, 24, 34. No person matched 4 numbers. 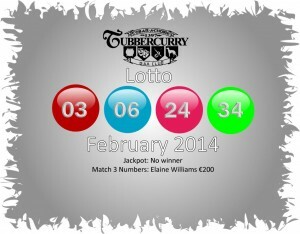 Elaine Williams was the only one to match 3 numbers and wins €200. Numbers Drawn 01, 17, 25, 36. There was no match 4 and no match 3 winners. A draw took place to give away two €100 prizes. The names drawn were Jimmy Matthews and John Mulkeen. Numbers Drawn 05, 06, 12, 30. No person matched 4 numbers. 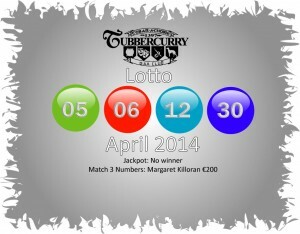 Margaret Killoran was the only one to match 3 numbers and wins €200. 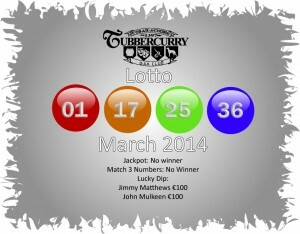 Numbers Drawn 07, 15, 25, 32. There was no match 4 and no match 3 winners. 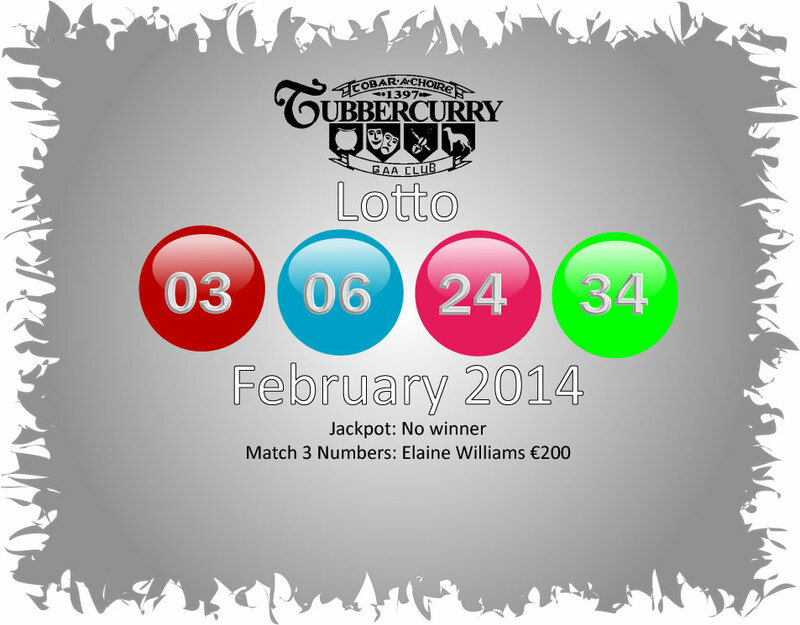 A draw took place to give away two €100 prizes. 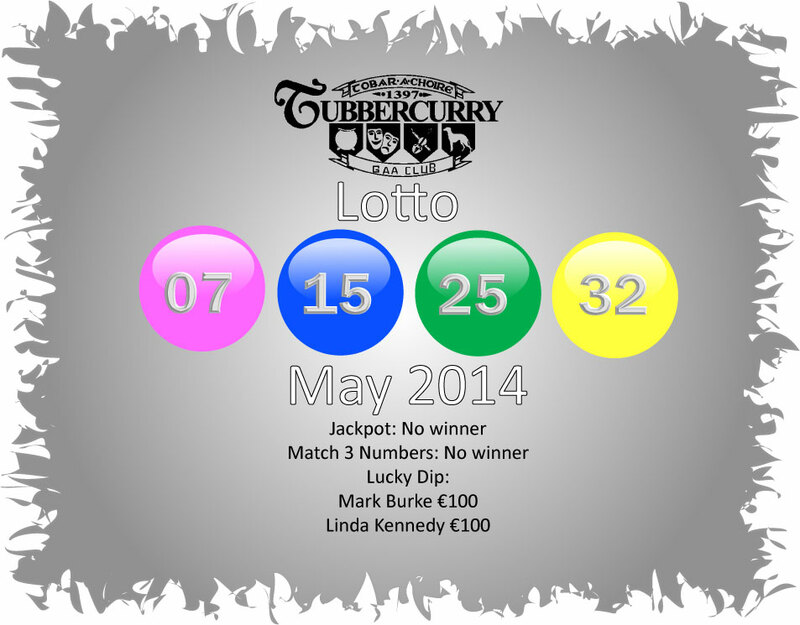 The names drawn were Mark Burke and Linda Kennedy. Numbers Drawn 16, 21, 28, 30. No person matched 4 numbers. Dermot Ryan was the only one to match 3 numbers and wins €200. 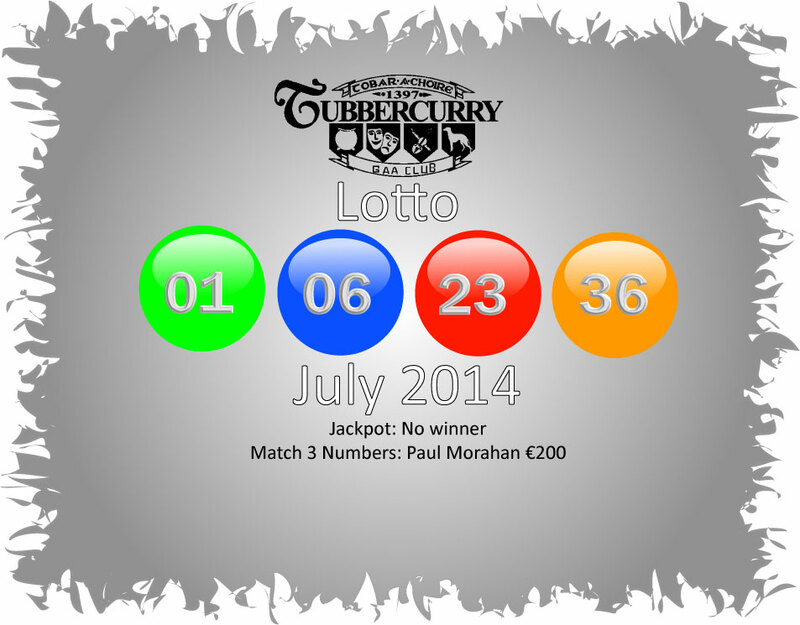 Numbers Drawn 01, 06, 23, 36. No person matched 4 numbers. 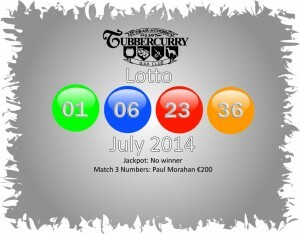 Paul Morahan was the only one to match 3 numbers and wins €200. 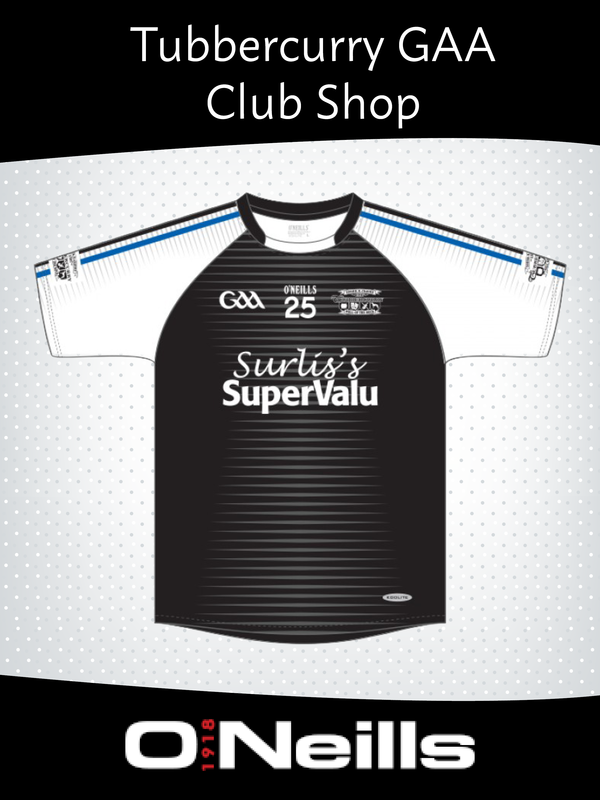 Thank you to all our club members for your support.